We often have fondue around the holidays and for birthdays, but with these recipes we don’t need to wait for a special occasion. Any meal can be extra fun, when you serve fondue. 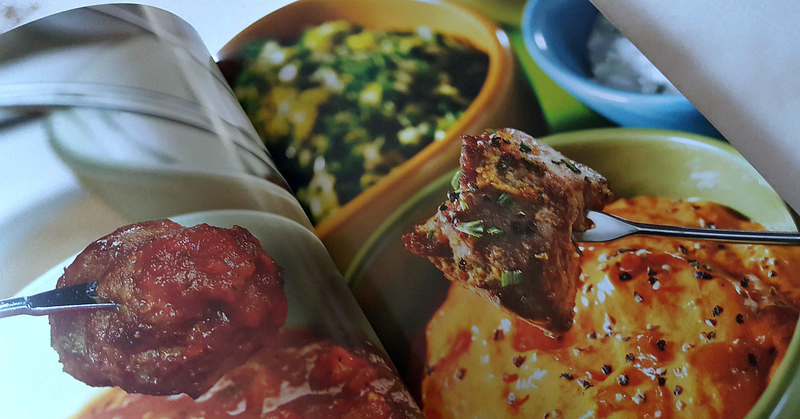 The cookbook has traditional cheese fondue recipes and a whole lot of other creative options. You can make fondue as an appetizer, a main dish or as dessert. 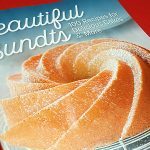 The author has also included a whole section for parties, so you can have a fondue brunch, throw a game day party or create a romantic dinner date. Fondue is ever popular and is the perfect choice when you want to create a memorable meal experience for family and friends. 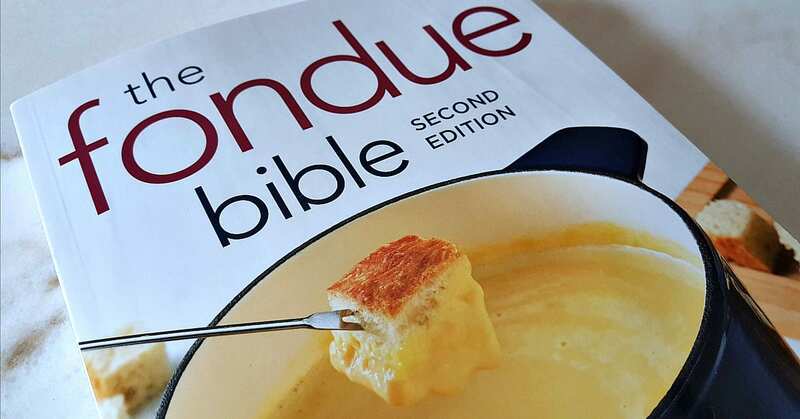 The Fondue Bible has been a market leader and a trusted resource on fondue cooking for over a decade. 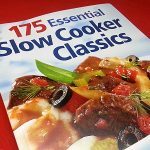 In addition to traditional favorites and new twists on those classics, it offers a range of recipes that go well beyond the familiar cheese and chocolate varieties, along with dozens of dips and sauces specially designed to complement the recipes. I haven’t had fondue since I was a kid. I’d love to make some recipes from this book. Thanks for the giveaway! Would love to add this to my library. My life has largely been fondue-deprived, and this book could be the foundation of my fondue future! I just watched Richard Ayoade eating raclette! No longer need fondue be for only the rich and celebrated: fondue for all! Could use help with fondue. Not did this often. My sister has a fondue pot that she has had for years but has never used. This would be perfect. Making fondue at home sounds like a fun night with my family. 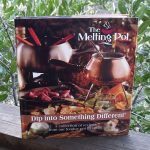 This fondue cook book sounds wonderful to me, would like to win it! 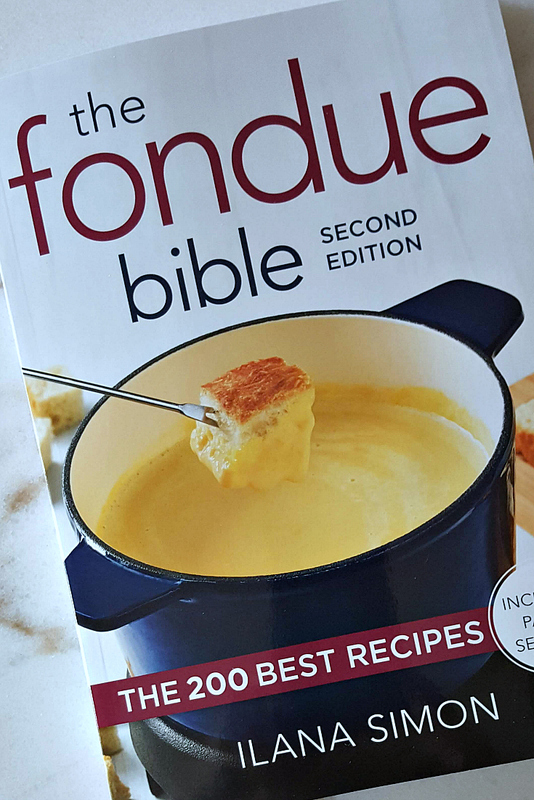 I absolutely adore fondue (and all cheeses) and have been wanting to explore fondue a bit more than I have! It has been years since I have even had it! I’m drooling just thinking of fondue. nifty I would like some new recipes for Christmas eve to go along with my fondue gathering. I have never made fondue before but love eating cheese fondue! Perfect cook book for the holiday parties! 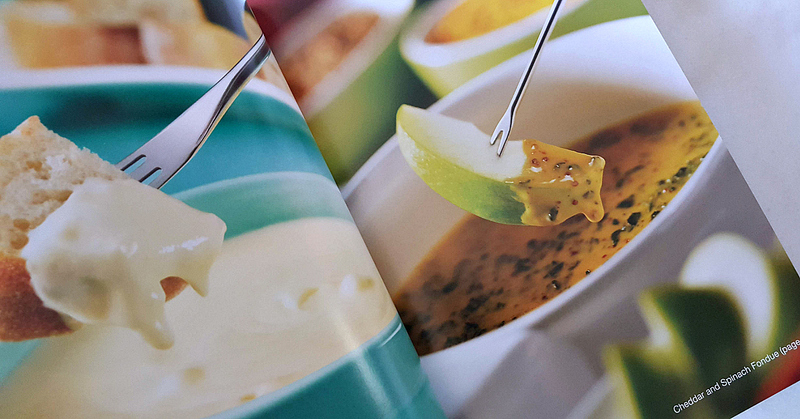 I am addicted to all things fondue…great book…thanks! I haven’t had fondue before, so this would be interesting! 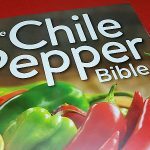 This book has a lot of good recipes. My son loves fondue. He would enjoy this.